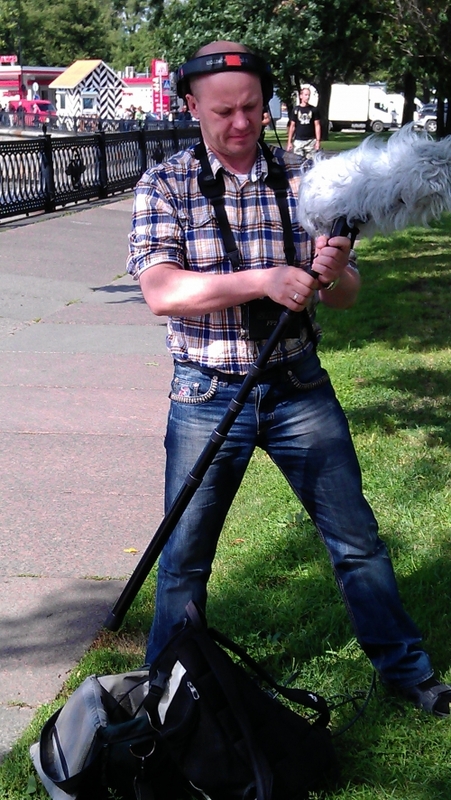 Sound Man Oleg Koneff . Whether you are filming on P2 HDXDCAM XDCAM HDCAM Red DVCAM VARICAM DIGIBETA HDV Mini DV or any other format we will provide what you need at competitive prices tailored to your budget. 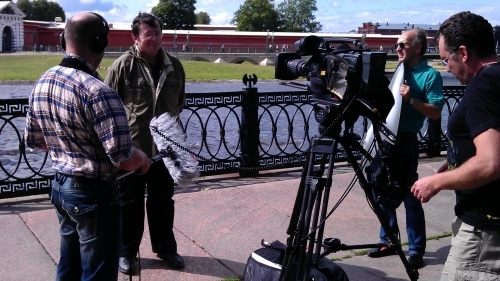 If you are looking for a cameraman in Moscow or sound recordist we have the camera crew in any areas of Russia. TVDATA television producers are experienced of reporting, have good range of contacts for interview purposes including political and economic analysts, politicians.